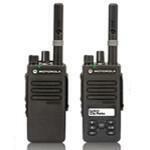 ✓ x2 DP4400E Two Way Radios. 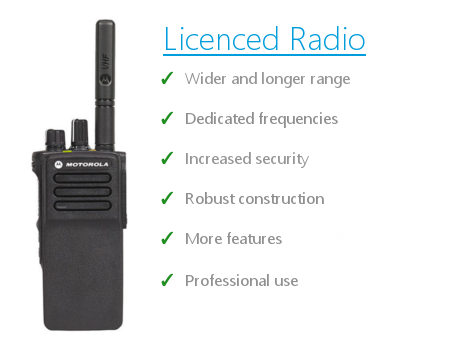 The all new E series range of digital two way radios brought to you by motorola solutions, the DP4400e offers an enhanced set of features designed for the skilled professional who refuses to compromise. With an improved receiver that boosts range by up to 8% on previous models alongside an extended battery life (up to 28 hours extra ). 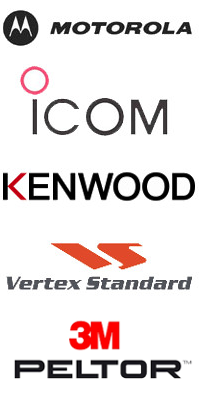 Other enhanced features include bluetooth connectivity , a prominent emergency button with Transmit Interrupt to clear the channel and water proof IP68 rating. 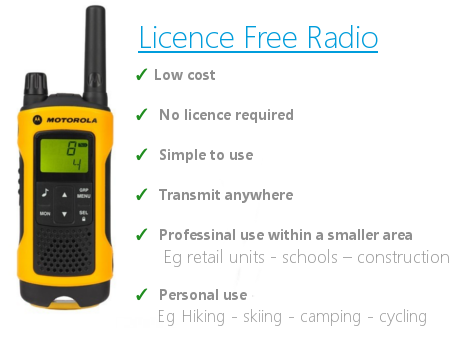 The radios can be programmed by in house engineers free of charge either to your existing licence once a copy has been sent to ourselves or if you purchase a licence at checkout the radios will be programed to the new licence ready to work out the box. 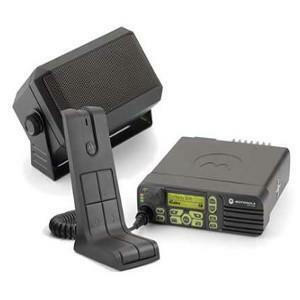 For even more features such as Location Tracking, Man down or Wi-fi options, check out the DP4401e radio.